Presenting this month’s best new tracks by Søren Bebe. As a composer, Søren has written mostly for his own projects but has also been commissioned to write work for the Danish theatre "Team Teateret," as well as a large piece for the National Gallery of Denmark. In 2012, Søren Bebe even received a working grant from the Danish Arts Council. 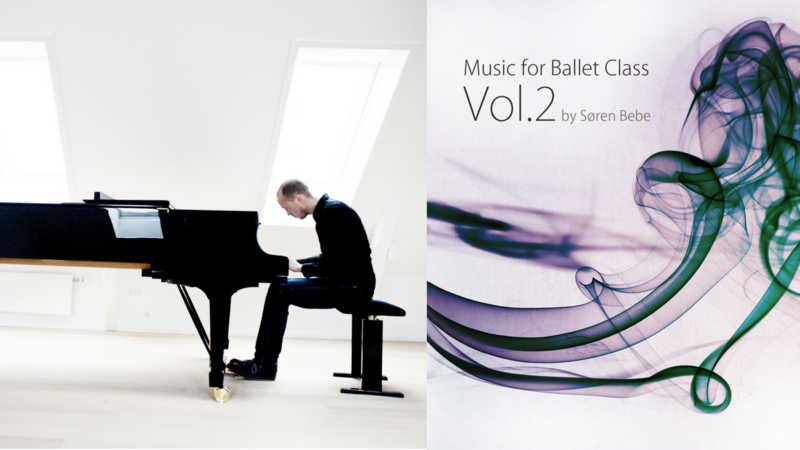 This month's album, Music for Ballet Class Vol.2, includes 25 beautiful and inspiring songs for ballet classes by critically acclaimed jazz pianist Søren Bebe. 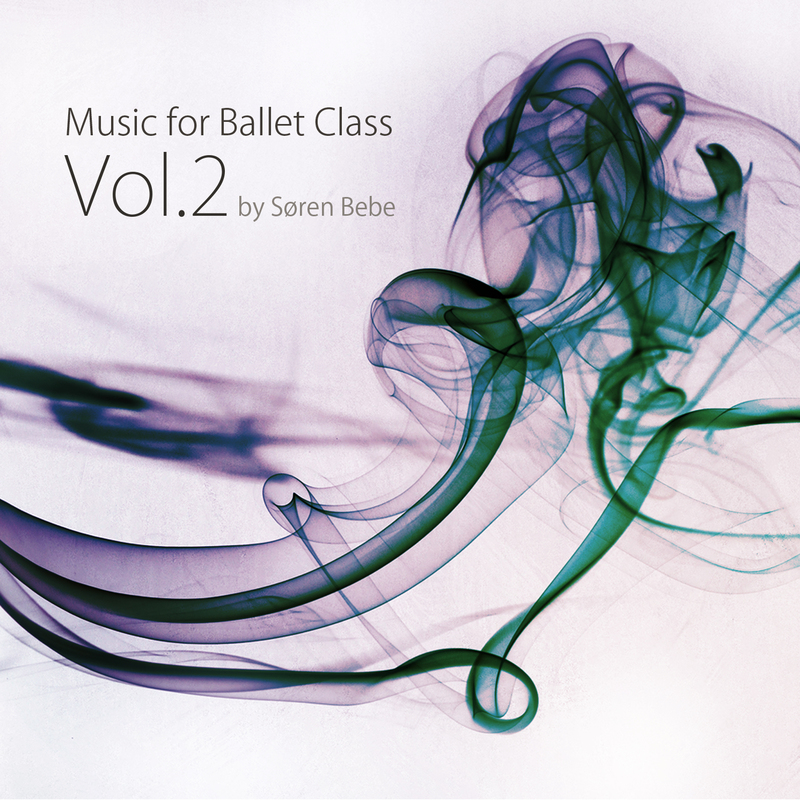 All music on Music for Ballet Class Vol.2 is designed to accompany ballet classes and can be used for beginner, intermediate and advanced classes as well as pointe, children's ballet classes and ballet exercises at home. On top of that, Bebe has a style all of his own: warm, intensely melodic and frequently playful, but always underscored by an unshowy lightness of touch with just a hint of Scandinavian melancholy. 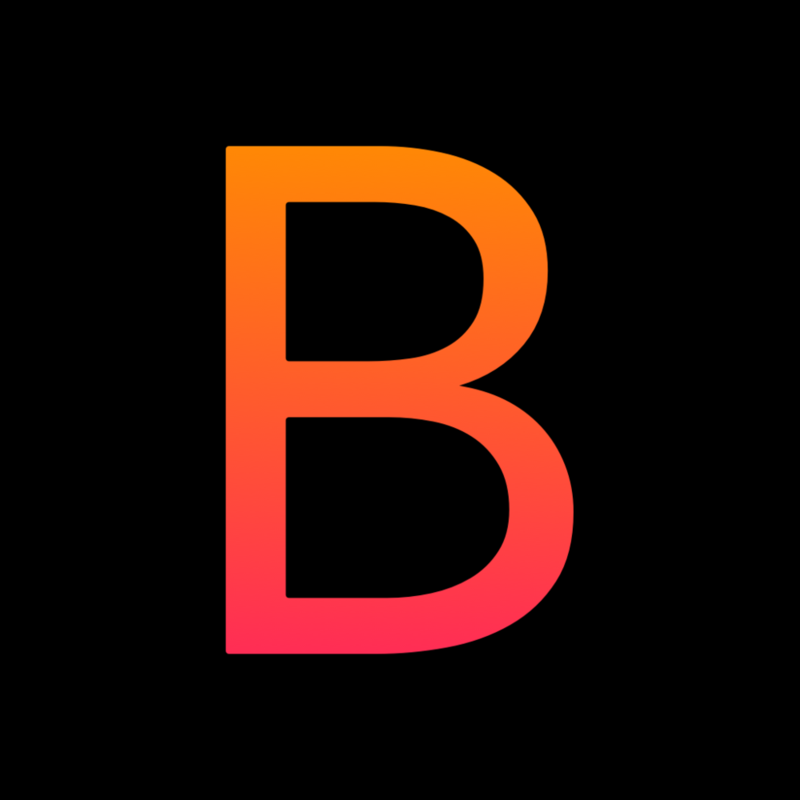 Click here to get a little taste of his Ballegro playlist and get inspired by his music.